Boiler Repairs London are available for all jobs no matter how large or small, from fitting a tap, repairing a worn washer, fixing a leak and connecting gas cookers right through to fitting full central heating systems. BRL can design, install and project manage new bathrooms and wet rooms including all tiling and electrical work requirements. We are gas safe registered and fully insured, and with over 20 years experience our company ethos is to deliver a professional and responsible plumbing service in Hackney and the surrounding areas. BRL (Boiler Repairs London) cover North and East London postcode areas and specialise in all Domestic Boiler Repairs, Boiler Installations and General Household Plumbing. You can fully count on Boiler Repairs London to handle all of your boiler repair or plumbing needs. With over 20 years of experience, we are able to go that extra mile for our customers and deliver the highest standards in work. We are happy to undertake general plumbing work or that unwanted emergency. You can trust us to reach you quickly and provide you with an exceptional, honest and efficient service. Our work is of a much higher degree than local gas safe engineers in London thanks to our over 20 years of experience in this field. Despite being one of the most sought after boiler repair services in London, we are extremely cost effective. Our crew is polite and professional and know how to get the job done. Aldgate, Bishopsgate, Whitechapel, Shoreditch, Spitalfields, Shadwell, Stepney, Globe Town, Mile End, Portsoken, Brick Lane, City Of London, Wapping, Tower Hamlets, Bethnal Green, Haggerson, Hoxton, Shoreditch, Cambridge Heath, Globe Town, Bow, Bromley-On-Bow, Old Ford, Lile End, Limehoue, Three Mills, Chingford, Sewardstone, Highams Park, Upper Edmonton, Woodford Green, Waltham Forest, Epping, Leyton, Upper Clapton, Lower Clapton, Stoke Newington, Eaat Ham, Beckton, Upton Park, Barking, Forest Gate, Leytonstone, Stratford, Hackney Central, Dalston, London Fields, Homerton, Hackney Wick, South Hackney, Hackney Marshes, Victoria Park, Hackney, Leyton, Temple Mills, Walthamstow Marshes, Wanstead, Aldersbrook, Snaresbrook, Cann Hall, Manor Park, Little Ilford, Plaistow, West Ham, Poplar, Isle Of Dogs, Limehouse, Canary Wharf, Millwall, Blackwall, Cubitt Town, South Bromley, Leamouth, Maryland, Canning Town, Silvertown, North Woolwich, Custom House, London City Airport, Beckton, Walthamstow, Upper Walthamstow, Woodford, South Woodford, Olympic Park. 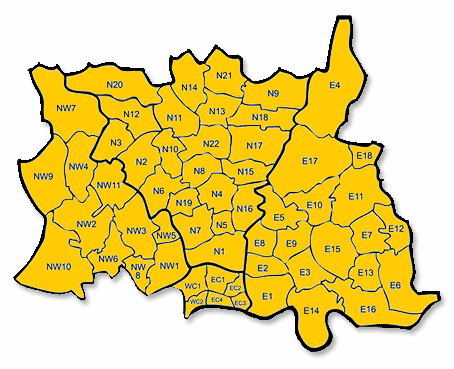 We also cover areas of Central London including the postcode areas of EC1, EC2, EC3 and EC4. Canonbury, Kings Cross, Islington, Pentonville, De Beauvoir, Hoxton, Hackney, Camden, East Finchley, Fortis Green, Barnet, Haringey, Finchley, Church End, Finchley Central, Finsbury Park, Manor House, Highbury, Highbury Fields, Highgate, Hampstead Heath, Holloway, Barnsbury, Hornsey, Crouch End, Lower Edmonton, Edmonton, Enfield, Mussel Hill, New Southgate, Friern Barnet, Bounds Green, Arnos Grove, North Finchley, Woodside Park, Palmers Green, Southgate, Oakwood, South Tottenham, West Green, Seven Sisters, Stamford Hill, Stoke Newington, Shacklewell, Dalston, Newington Green, Tottenham, Wood Green, Upper Edmonton, Upper Holloway, Archway, Tufnell Park, Whetstone, Totteridge, Oakleigh Park, Winchmore Hill, Oakleigh Park, Bounds Green, Bowes Park. Every job which Boiler Repairs London undertake contributes to our reputation across Hackney as plumbers. This is why we work so hard to provide an honest, reliable and quality plumber service, each and every time. This is what we pride ourselves upon and is the reason our customers continue to come back. We respect your home in Hackney. We’re polite, personable and professional. For your peace of mind, we belong to certified bodies such as the Gas Safety Register so that you can be certain our work is of the highest standard. 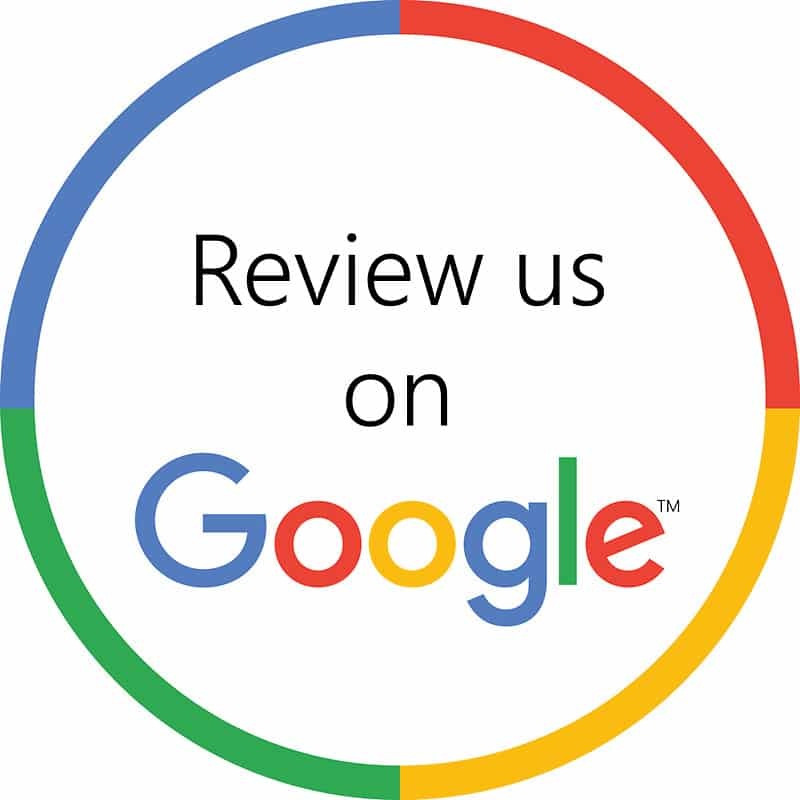 You can be assured that our service is off the highest standard, just read our independent reviews to see why our customers love us.